Wife of the late John G. Barnack. Mother of James (Georgia) Barnack, Annette (Douglas Bellanti) Featherstone and Keith (Bobbie) Barnack. 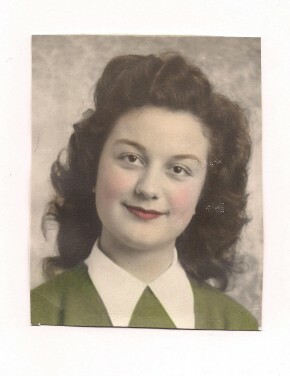 Sister of John (Shirley) Todoroff. Also survived by five grandchildren; Rachael ( Michael) Doherty, Nathan Featherstone, James ( Danielle ) Barnack, Linda Barnack and Neil ( Katie ) Barnack.